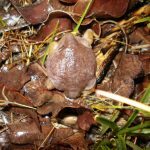 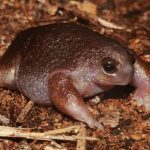 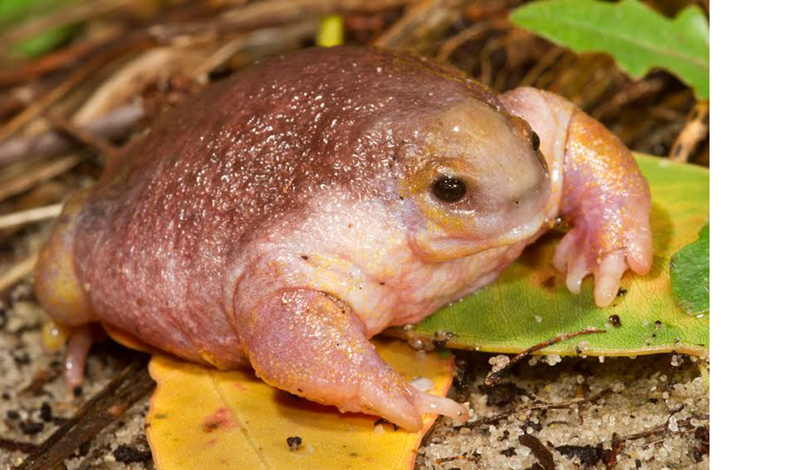 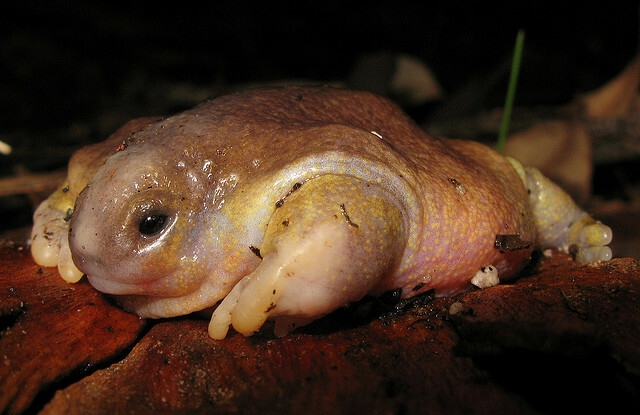 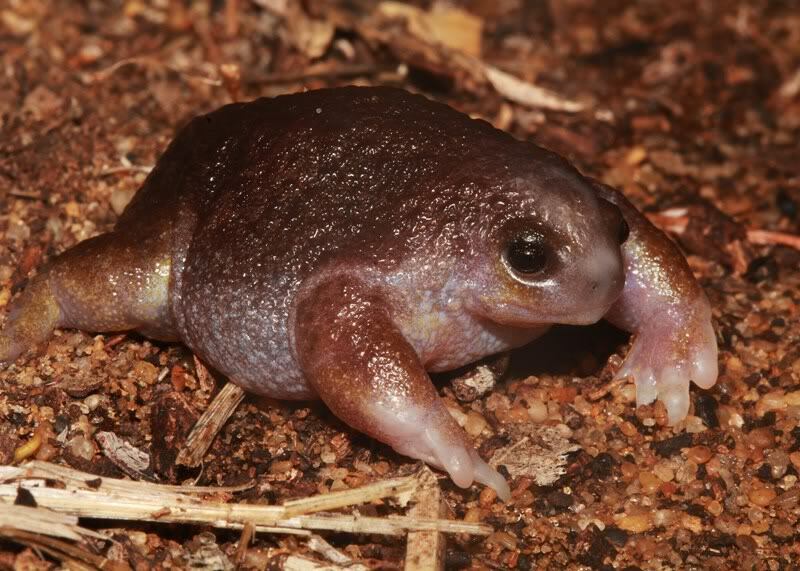 Turtle frog is a species of frog native to Western Australia. 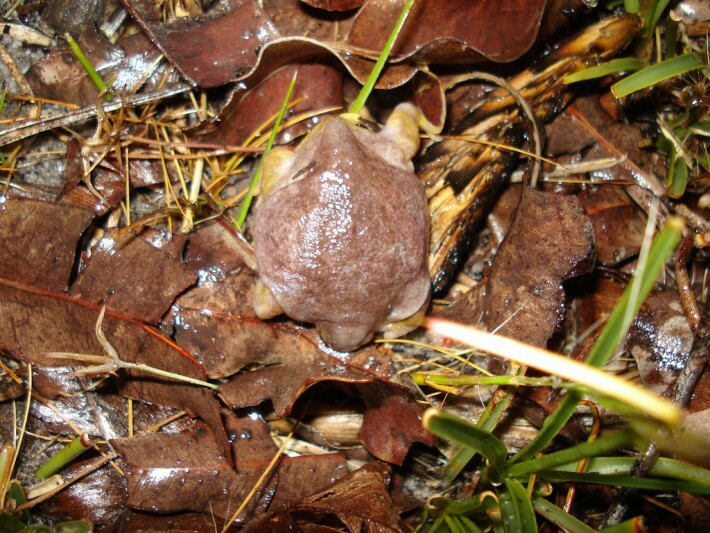 The species do not require water to breed as it breeds in burrows. 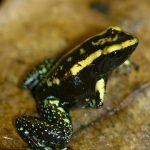 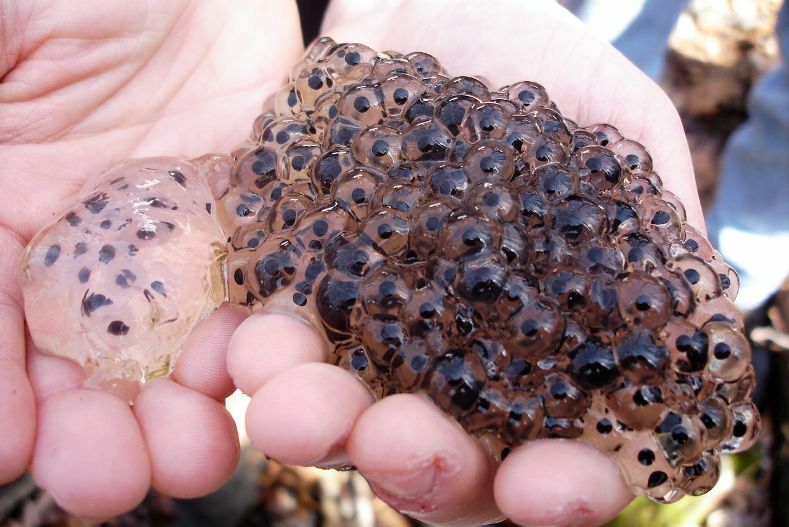 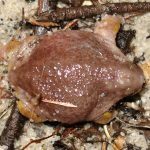 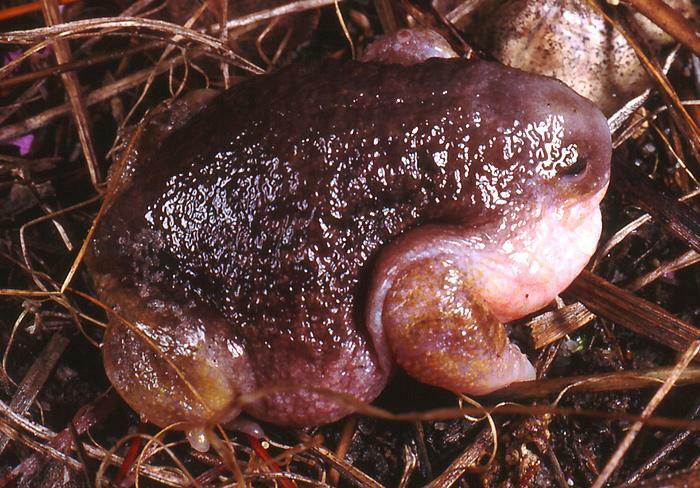 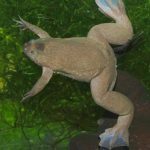 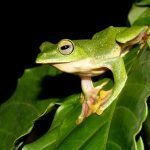 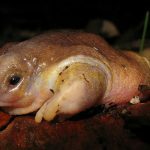 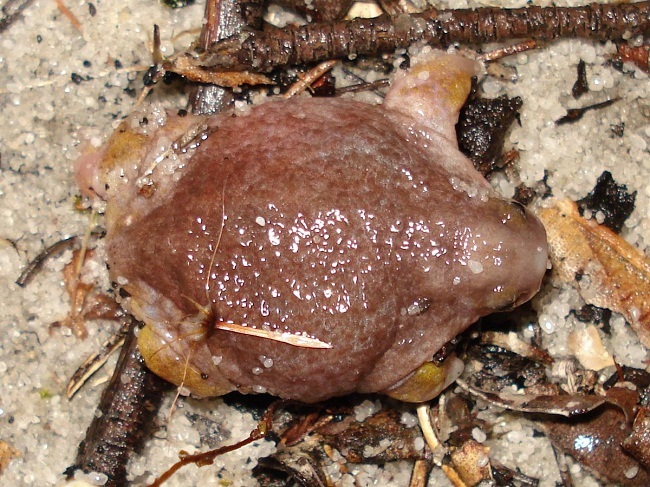 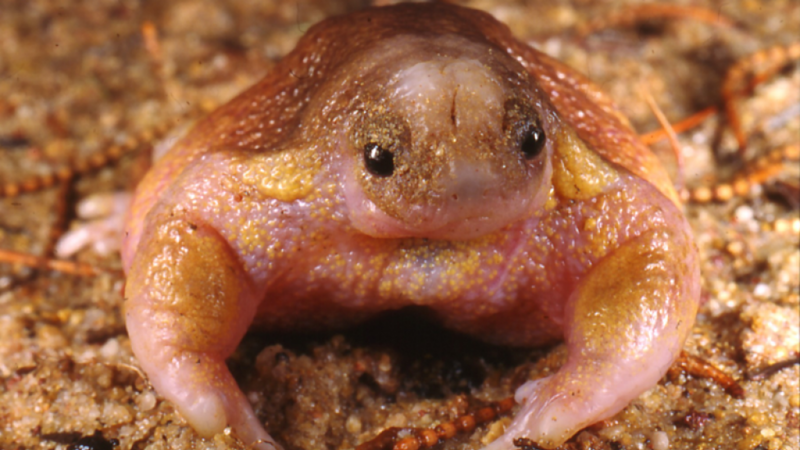 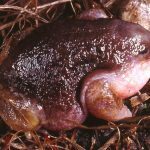 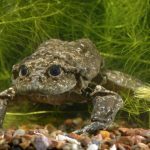 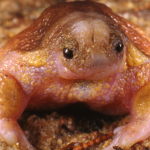 There is no tadpole stage in the reproductive process of this species as young emerge from eggs as fully formed frogs. 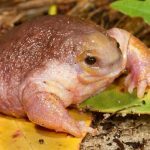 Published on May 9th 2017 by staff under Frogs. 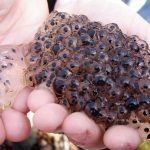 Article was last reviewed on 26th April 2017.